NEW BODY STYLE!!!! !---ONLY 54,000 ORIGINAL MILES!!!! !--GREAT LOOKING SPORT WAGON!!!! !--THE LOWEST MILEAGE YOU WILL FIND ANYWHERE!!! !--ALL WHEEL DRIVE PROTECTION!!! !--INTERIOR CAN PASS FOR BRAND NEW!!! !--ALL SERVICE UP TO DATE FROM DEALER!!! !--ALWAYS GARAGED---EASY FINANCING!!! !--FREE WARRANTY!!! !--DRIVES TIGHT AND SMOOTH--VERY CLEAN!! !--WE SPECIALIZE IN SUBARUS!!! !--NO OTHER DEALER CAN MATCH OUR PRICES!!! !--NO OTHER DEALER GIVES AWAY A FREE WARRANTY!!! !--LOOK NEW---DRIVES NEW---VERY SAFE AND RELIABLE--PLEASE READ OUR REVIEWS AT WWW.BIANCOAUTOSALES.COM!!! !---COME IN FOR A TEST DRIVE--YOU WILL LOVE IT!!!! Ask us about our Best Price Guarantee! Now located in Stamford CT to better serve you! Better prices, better inventory, better access - same great family - easy access from I-95 and plenty of parking! Please be sure to visit our website at www.biancousedcarsstamfordct.com for more photos and inventory! 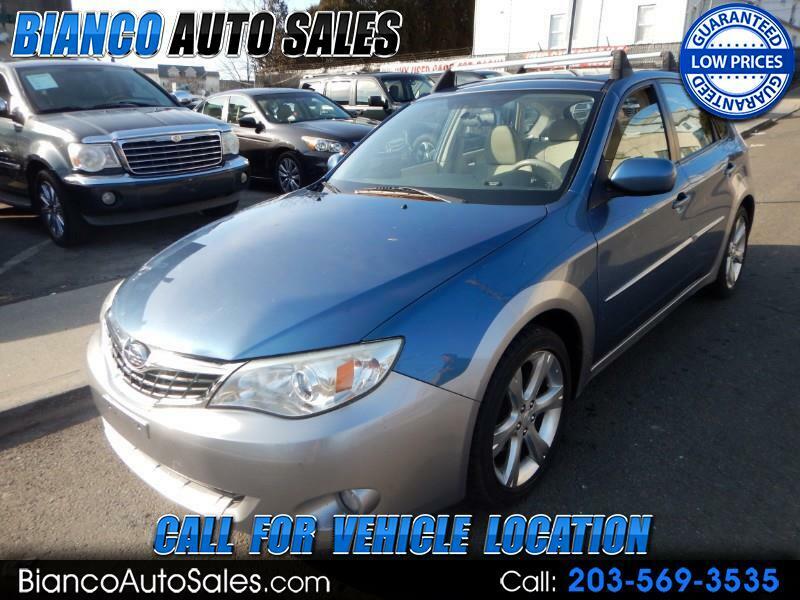 We have a great selection of used cars, trucks, vans, and luxury SUVs under $10,000 dollars! These deals don't last long! Hand selected luxury vehicles help you buy with confidence! Ask about our certified pre-owned guarantee - availible on most of our vehicles! We have many financing options to fit your budget and will even buy your car even if you don't buy one from us! * While every reasonable effort is made to ensure the accuracy of this information, we are not responsible for any errors or omissions contained on these pages. Please verify any information in question with Bianco Auto Sales.